Glasses can be a requirement at almost any age. 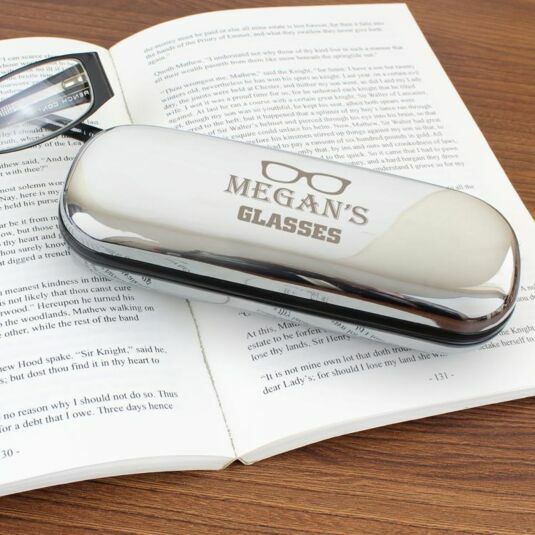 Young or old wearers of spectacles will appreciate this shiny silver tone glasses case! 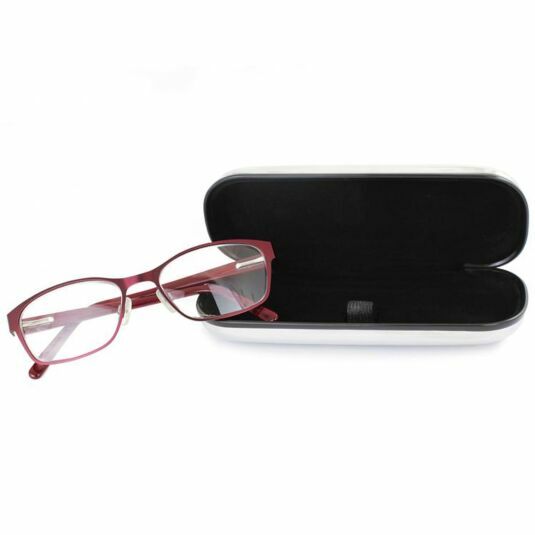 The case is made of polished chrome with a soft velveteen lining and a useful loop to secure the glasses. 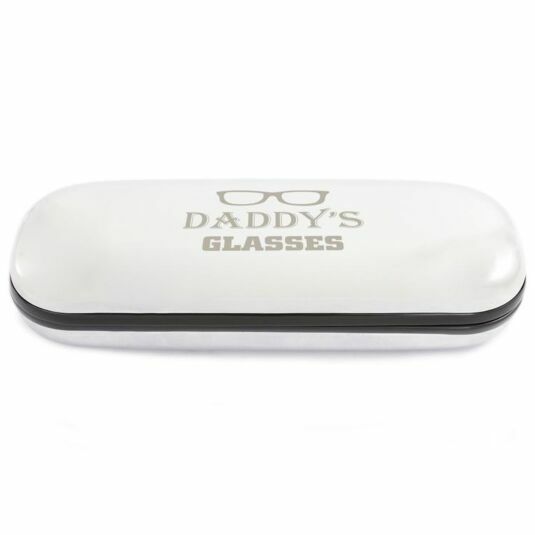 The case lid is engraved with a fixed motif of a pair of glasses. This gift is an ideal Mother’s Day, Father’s Day, Christmas or birthday present. The case may be personalised with any message across 2 lines of text, with a maximum of 25 characters per line.